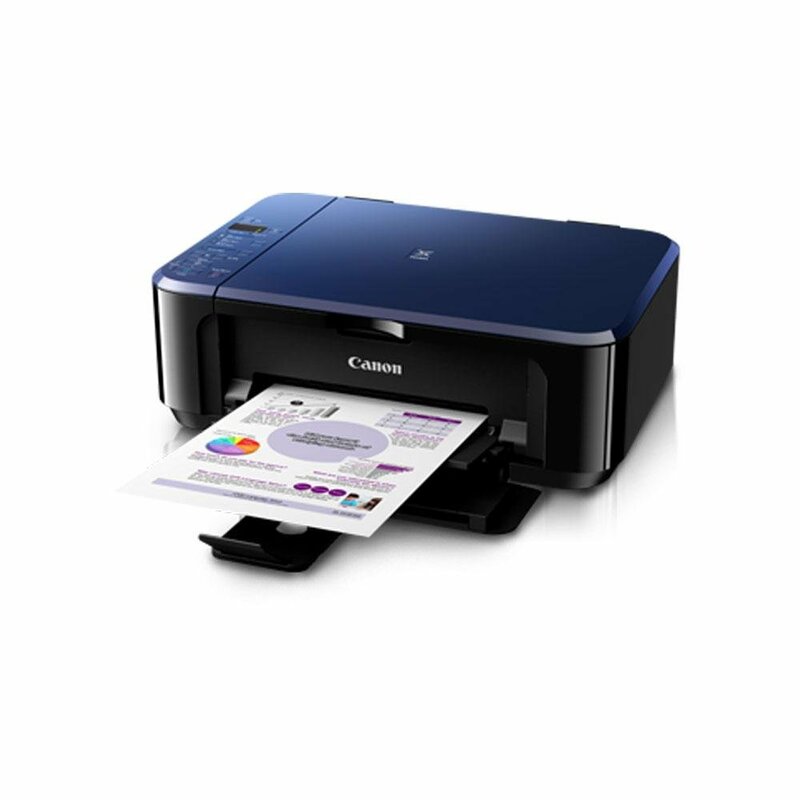 Amazon is offering an exclusive discount for Canon PIXMA E510 Color Inkjet Printer. Here we can get 39% discount for this Printer. The Market price : Rs 6,340. Discount Price : Rs 3,899. Limited Time offer.Don't miss it.